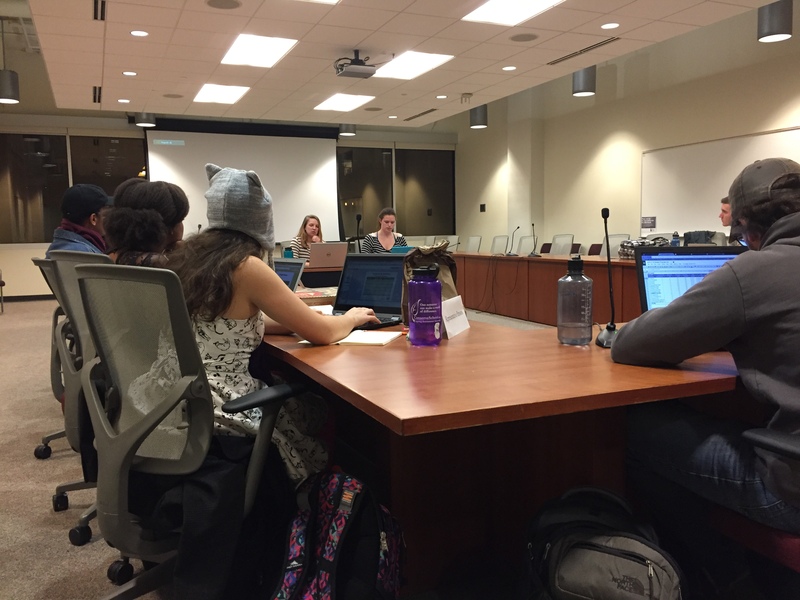 The Student Services Finance Committee amended the student organization Promoting Awareness, Victim Empowerment budget request to $87,250.50 from $89,608.50 for the fiscal year of 2017-18 Monday. PAVE is a student sexual assault and dating violence advocacy group. 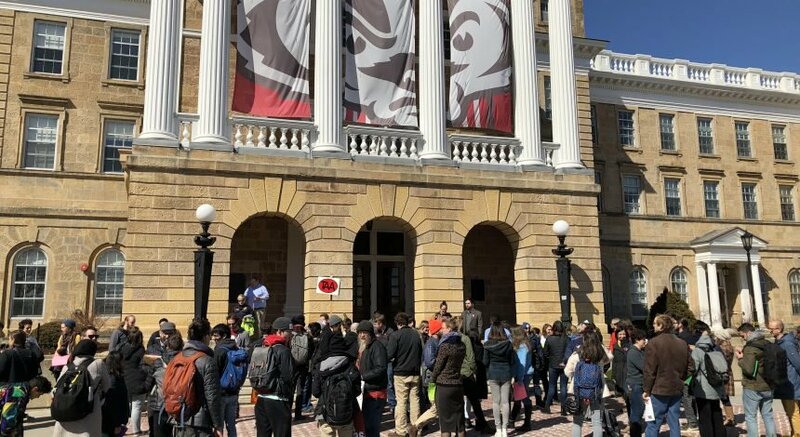 After the high profile sexual assault allegations against Alec Cook, the organization recently released a statement on the issue of unreported sexual violence cases and the resources PAVE provides to those afraid of reporting. 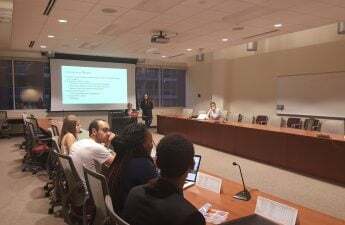 There was extensive discussion on PAVE’s request to increase the number of attendees that go to the NASPA Violence Prevention Conference, which gives student organization leaders tools to address violence on campuses. Last year PAVE spent $3,450 so that six members could attend the conference. PAVE is requesting an increase of $6,920 so they can send eight attendees. 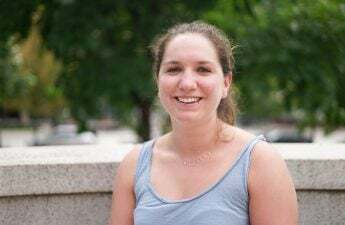 According to PAVE, bringing eight staff members will give PAVE ample coverage of the more than 600 breakout sessions the conference provides. SSFC agreed to fund seven members of PAVE to attend the NASPA Violence Prevention Conference In 2017. 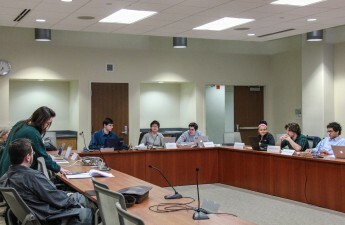 The committee will reach their budget decision during their next meeting this Thursday.